This guest blog from former workmate Gerald Karey, who blogs at Unhinged, grew out of a blog I wrote about alcohol and authors titled Don’t Drink and Write. Here’s Part 1 of his report. “Drugs are a bet with your mind.” – Jim Morrison, 1943-1971, poet, songwriter. In the 19th Century the drugs of choice for writers and poets was opium and hashish, expanding to a cornucopia of substances in the 20th Century. Cultivation of opium poppies for food, anesthesia and ritual purposes dates back to the Neolithic Age. It was a potent form of pain relief for thousands of years. Widespread use of opium continued through the American Civil War, before giving way to morphine, which is processed from opium. In 19th Century Britain, opium was cheap, legal and widely available. Morphine was commercially available by the early 1820s. English essayist Thomas De Quincey, 1785-1859, tried opium in 1804 to relieve the pain of a toothache, taking it in the form of laudanum – as many Victorians did – a tincture of opium dissolved in alcohol. The effect was immediate and transported De Quincey to another realm. De Quincey was addicted within a few years and tried kick the habit with little success. De Quincey described the dark side of opium addition in Confessions, noting the states of gloom “amounting at last to utter darkness,” and lurid nightmares of persecution, violence, incarceration, and death,” Morrison writes. Samuel Taylor Coleridge wrote that his poem, Kubla Khan, was composed one night after experiencing an opium-influenced dream, before which he read a work describing Xanadu, the summer palace of the Mongol ruler and Emperor of China Kublai Kahn. 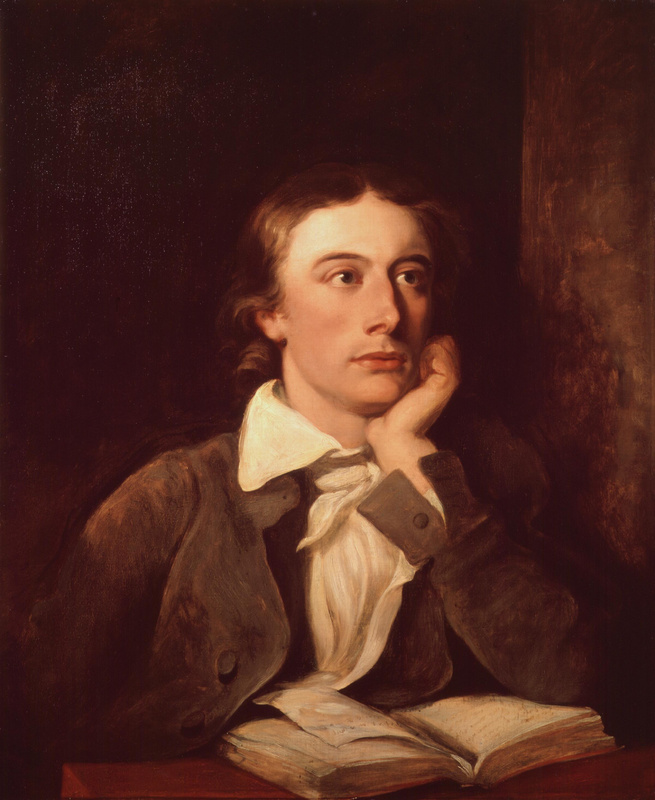 Lord Byron, John Keats and Percy Shelly all used opium. Did it help make them great poets? Opium-induced dreams may have inspired the Romantic poets, Hayter writes, but opium works “on what is already there in a man’s mind and memory.” What separates the Romantic poets from the run-of-the-mill opium users – and less talented writers – is being able to communicate these visions in a poem. Opium won’t transform you into the next Byron or Shelly. Not even close. Opium’s better known cousin today is heroin, which is derived from morphine. Heroin will not put you on the road to literary brilliance, but it can kill you. You certainly don’t need me to tell you that. Confession, and I can say this because I am not planning to run for office, I smoked pot and I inhaled. I never attempted to write while I was high. I never wanted to do much of anything, as I recall. Napoleon’s troops discovered hashish in Egypt and brought cannabis back to France where it became a popular recreational drug. The Club des Hachichins (Club of Hashish Eaters), active from 1844 to 1849, numbered Charles Baudelaire and Alexandre Dumas among its members. 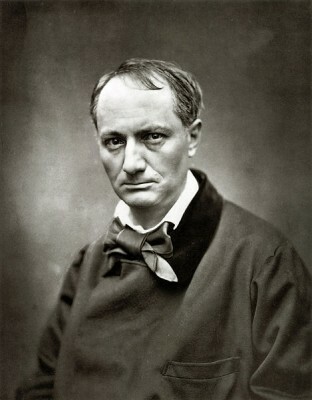 Baudelaire reportedly didn’t personally use hashish much, but observed the effects of the drug. In 1860 he published Les Paradis Artificiels (Artificial Paradises). Eventually you come down, of course, and Baudelaire concluded that while hashish enhances the imagination it is highly dangerous to subordinate all such processes to the drug. For the creative artist to believe that they can create only when “high” is a disaster. Based on my limited personal experience, the last thing I wanted to do when high was sit in front of a typewriter (did I mention that it was a long time ago), and write. Taking Baudelaire at his word, I think it unlikely the legalization of pot will lead to a literary renaissance in Colorado. However, it may become the most blissfully happy state in the country.